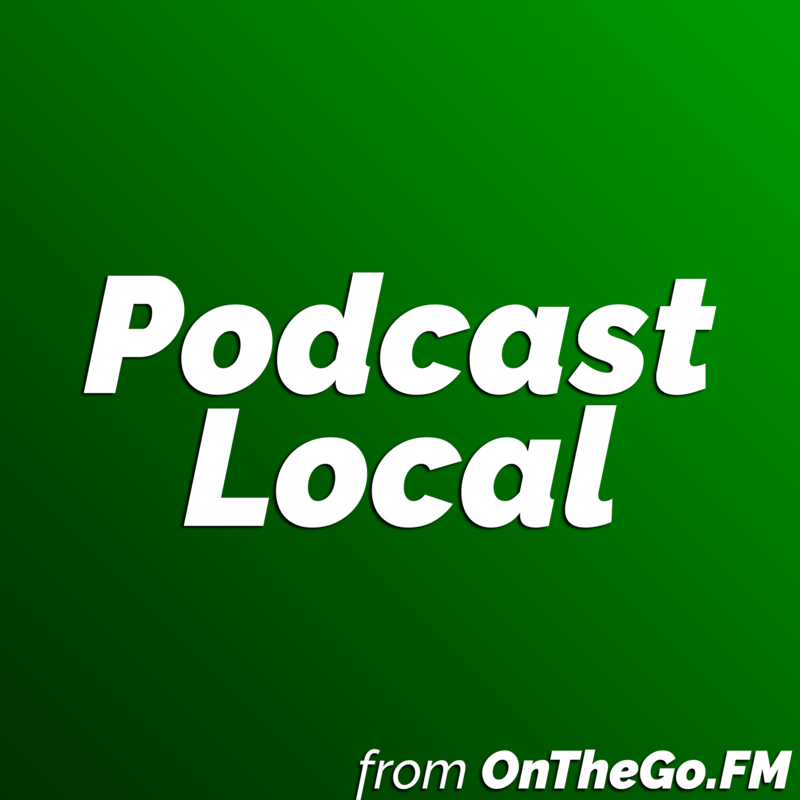 The new local podcast for Richardson, Texas needs a name that will catch the attention of those who live here. On this behind-the-scenes episode, I share possible names with my wife, Tiffany Norris, to get her feedback. 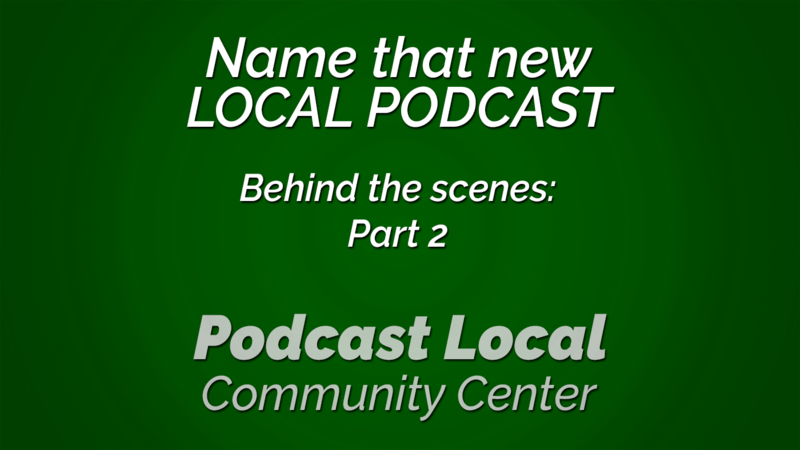 After you listen to our discussion, you can vote for the name you like best. It’s free, and it’s on Facebook.